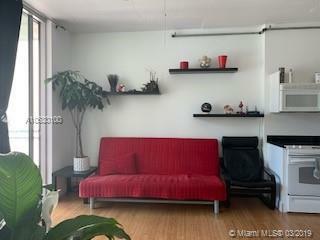 Fully furnished bamboo wooden floor open plan condo over looking infinity edge pool and city views on the Miami River across the street from Brickell City Center. 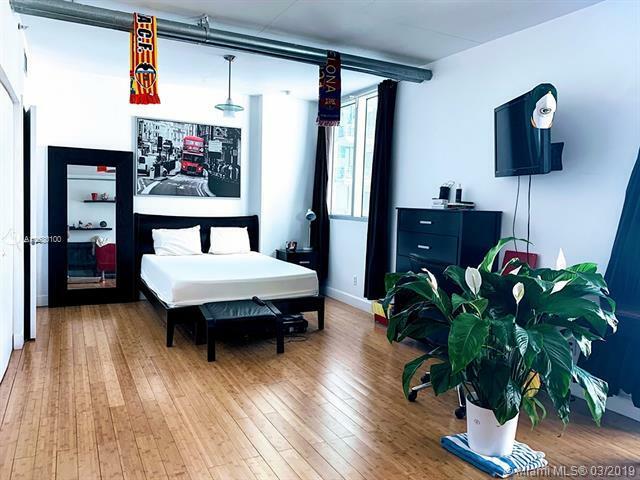 Walk to Metro mover station, Publix, CVS and plenty of nightlife and exquisite restautants. 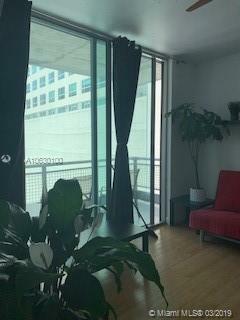 Building has excellent security and all the amenities including: concierge, valet, racquet ball court, state of the art fitness center, washer and dryer in unit, dry cleaning, hot tub, club room, cigar/library, business center, sauna room, party room, 2 bars, outdoor area to entertain & billiards room. 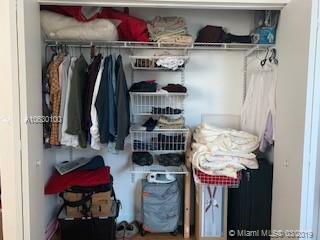 Minutes to downtown, Coconut Grove, Biscayne Bay, Mary Brickell Village Miami Beach, Wynwood and airport. Pets allowed for owner occupants only.